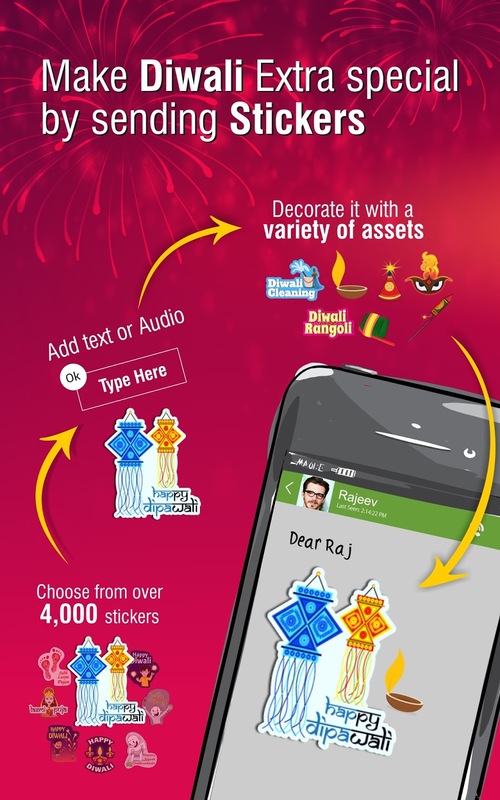 Diwali, the festival of lights is the most celebrated festival and is the ideal time to meet and greet people whilst exchange greetings and sweets and spread happiness As many of us prepare to celebrate Lord Rama’s victory over Ravana and his return from exile, this year we can mark new beginnings and strengthen our relationships with n-gage. 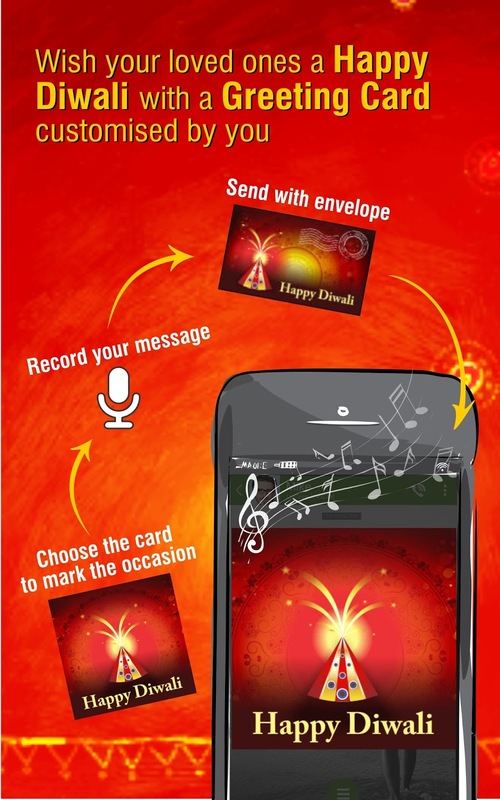 The greeting cards and stickers can be personalized by adding an audio clip to reflect your mood on this auspicious occasion. So, this Diwali why not wish your loved ones using different ways to communicate on n-gage in over 45 different languages. What’s more, when you are lost for words, try Doodle Plus on n-gage. 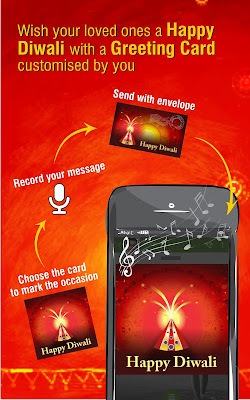 With an extensive color palette, you can draw, sketch and add festive accessories to your chats. n-gage enriches user experience by providing features that help you stay connected with loved ones regardless of whether they have a smartphone or not. The app is available for use on Android, iOS, PC and tablet. Go on; bring out your playful side this festive period with n-gage, the playful messenger.